Supertech forged conrods for the F series B48 MINI Cooper S & JCW engine. H beam construction and made from very high quality 4340 alloy these conrods are very high wearing and will withstand much higher power levels than what the standard engine can handle. If your looking to take your F56 stage 3 Lohen would recommend forging the internals first, and choosing Supertech components is one of your best options. Fitting Cost - Please call us to discuss your requirements, 01785 85 99 99. Required Additional Items/Services - Block honing will be required to accommodate the forged piston regardless of size. 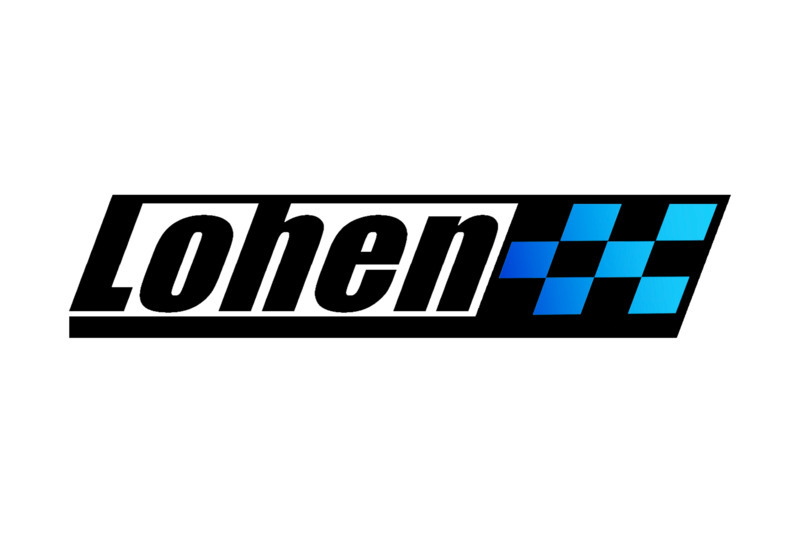 Lohen Recommends - Discussing your options with our team to ensure that you get the most from your performance engine build.